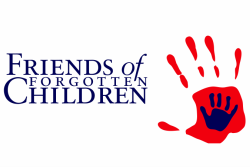 Friends of Forgotten Children sponsors a series of self-help training workshops for our clients year-round. Workshops are free and most are open to the public. The objective of FOFC's training workshops is to increase the level of self-reliance for all of those who participate. For information on upcoming workshops, please call (603) 753-4801 or use our information request form. If you are interested in offering a workshop, please contact us.